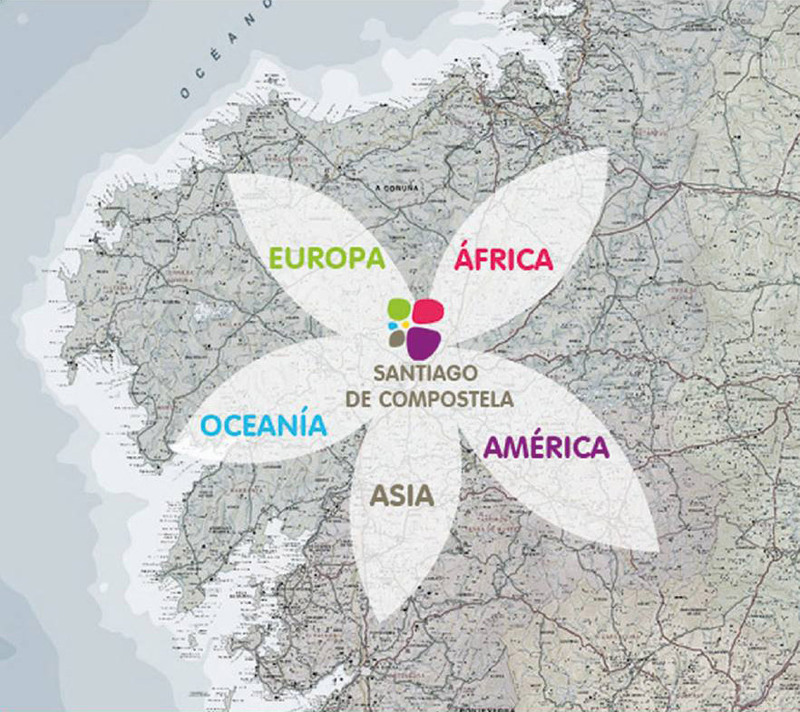 The Universal Way to Santiago de Compostela is an international movement that seeks to promote a free, healthy, fair and peaceful society based on universal values. We are looking for people like you, professionals with whom to share our goals. Collaborators in media, infrastructure, services or financing for El Camino Universal. We associate your brand values ​​with ours, the universal values. Collaborating with non-profit projects is part of the actions of Social Responsibility (CSR) that a company can carry out, since with its contribution it helps projects of social interest can be realized. Collaborating with the Universal Way also contributes to the dissemination of values such as tolerance, dialogue, freedom, peace … those who are a paradigm of a united and united humanity. When sponsoring solidarity events, the disbursement made by the sponsor can be disregarded in his statement.